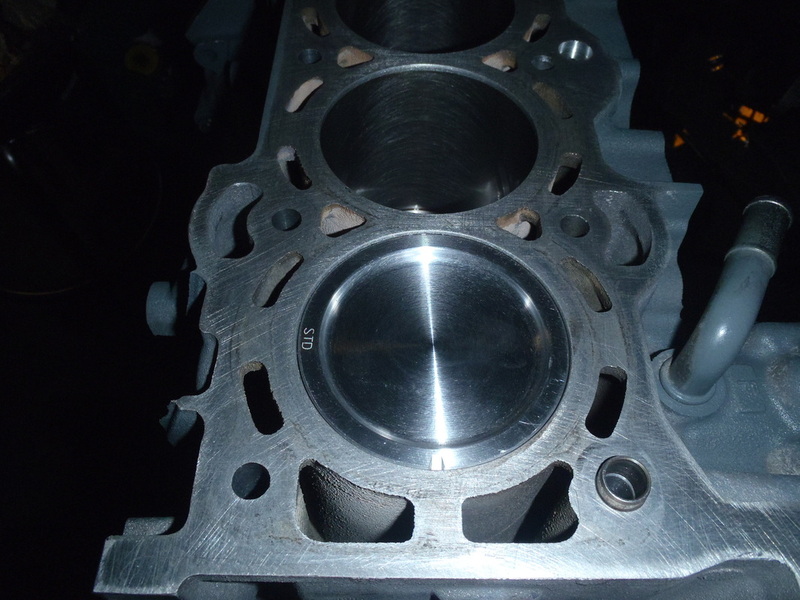 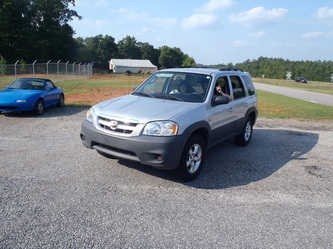 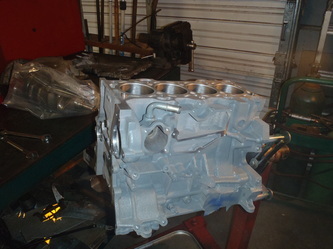 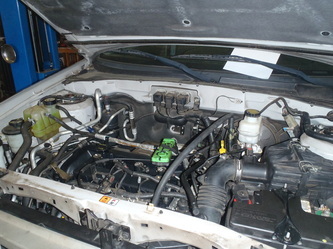 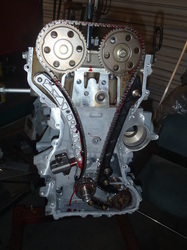 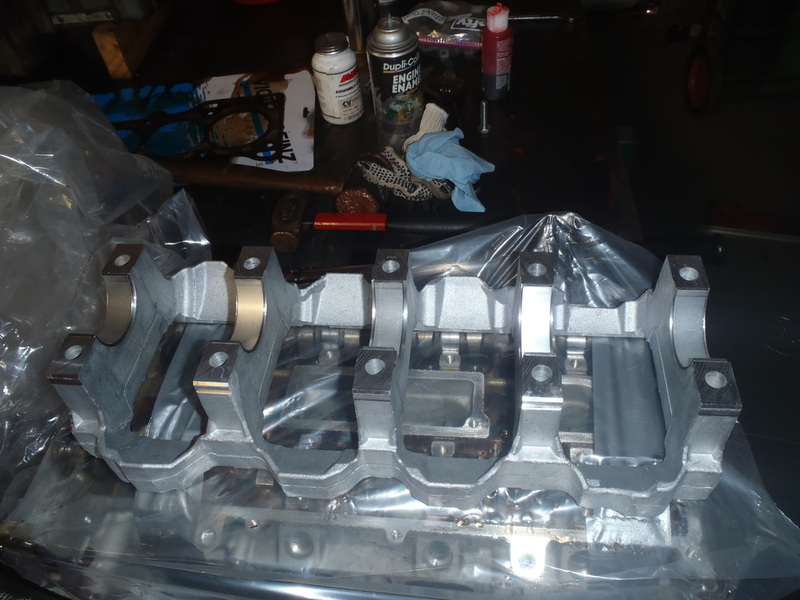 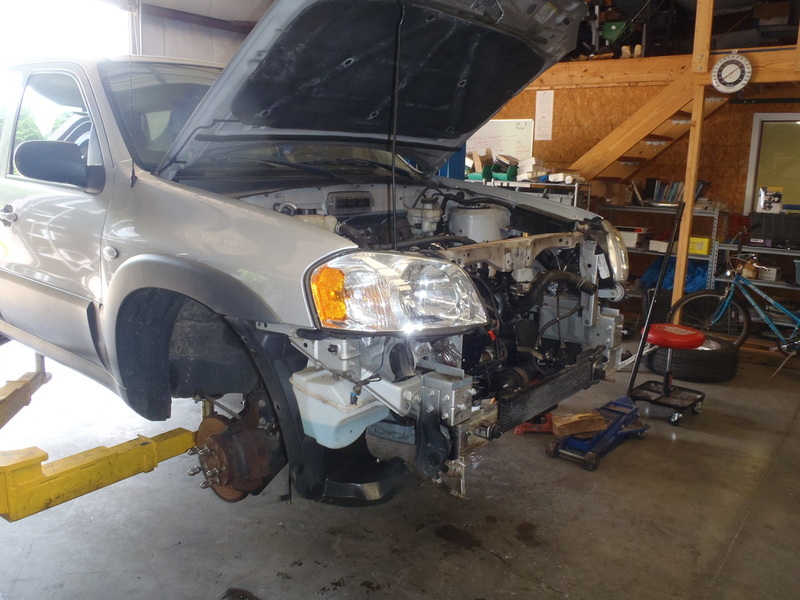 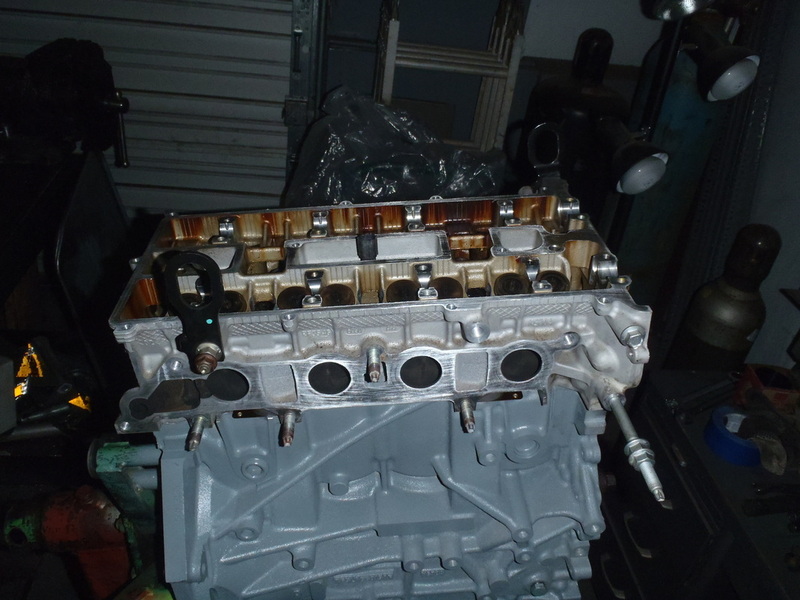 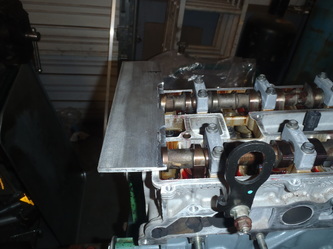 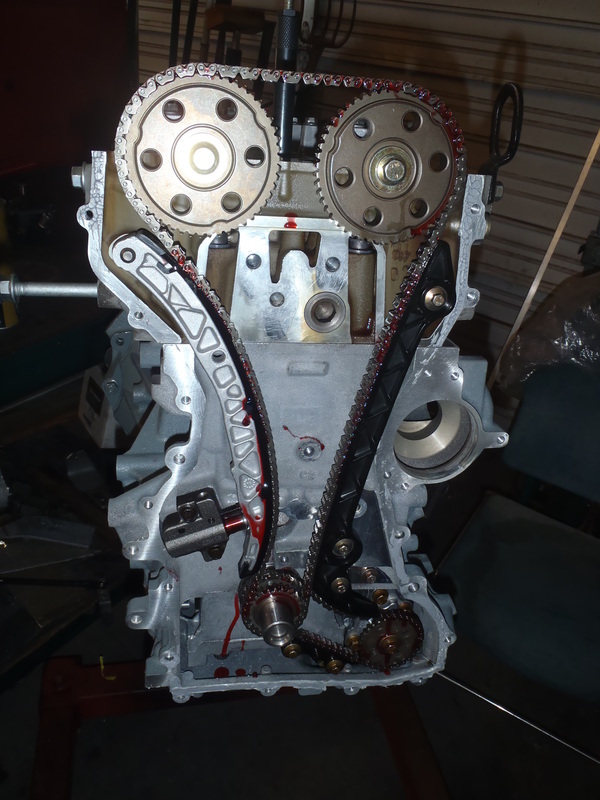 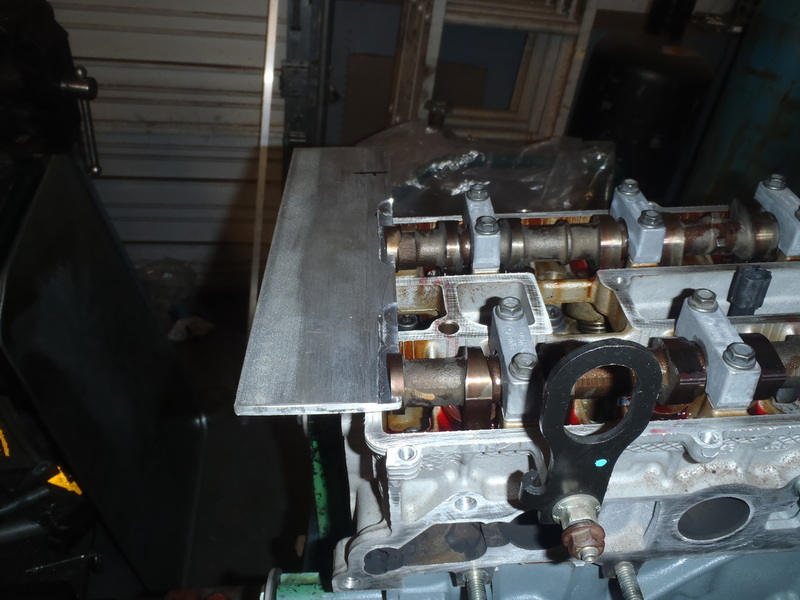 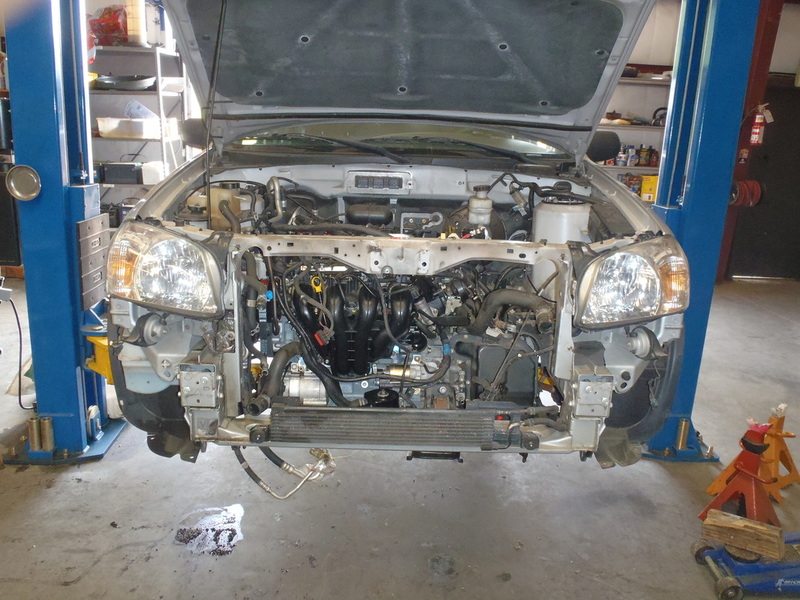 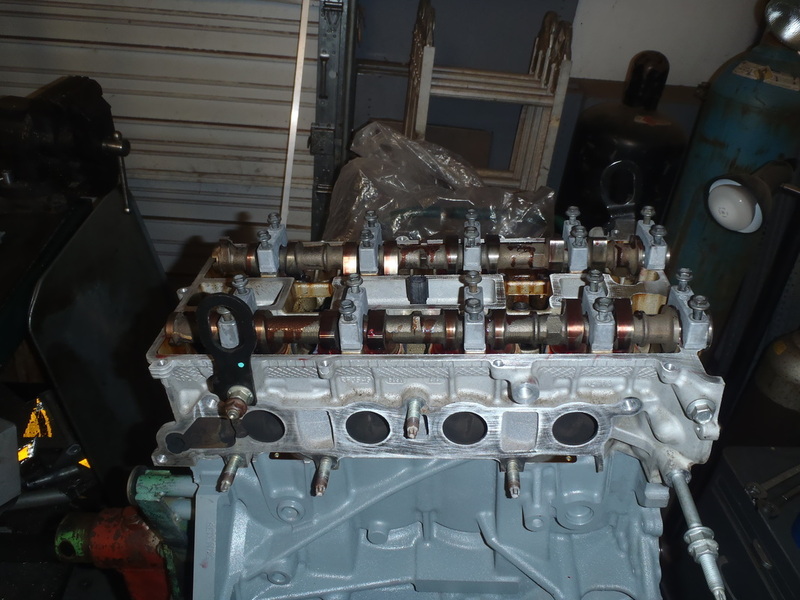 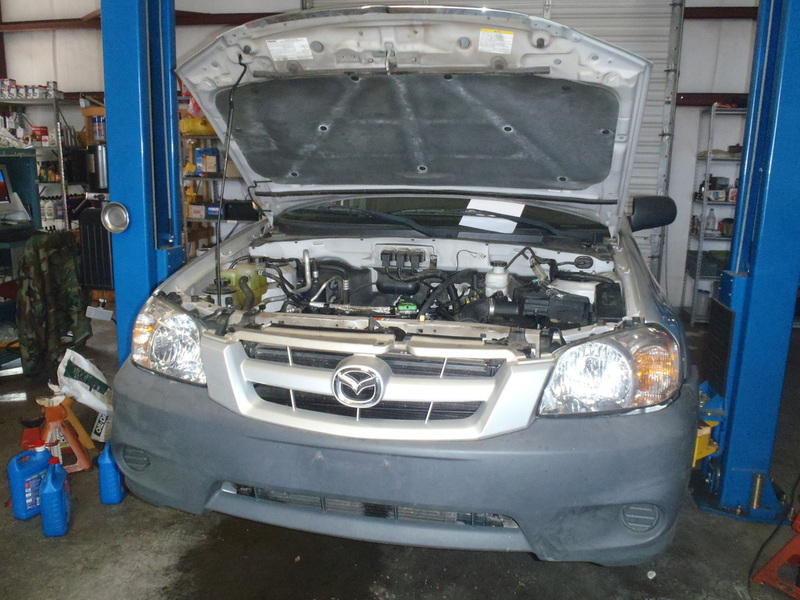 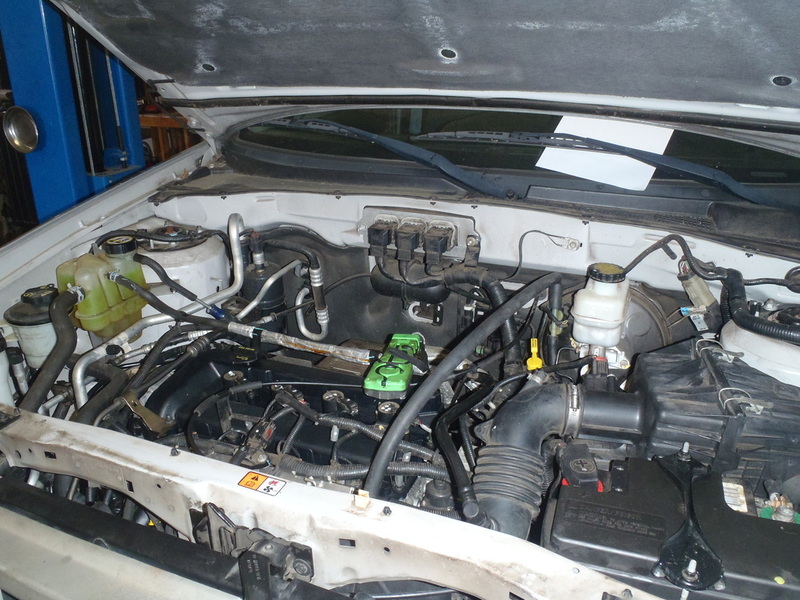 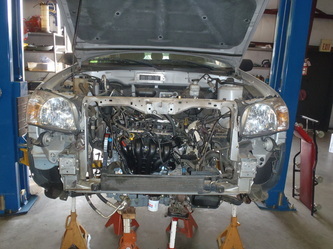 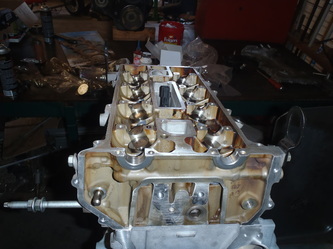 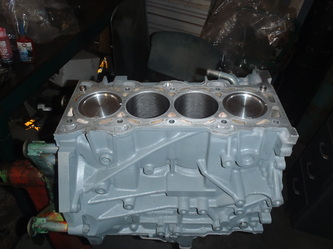 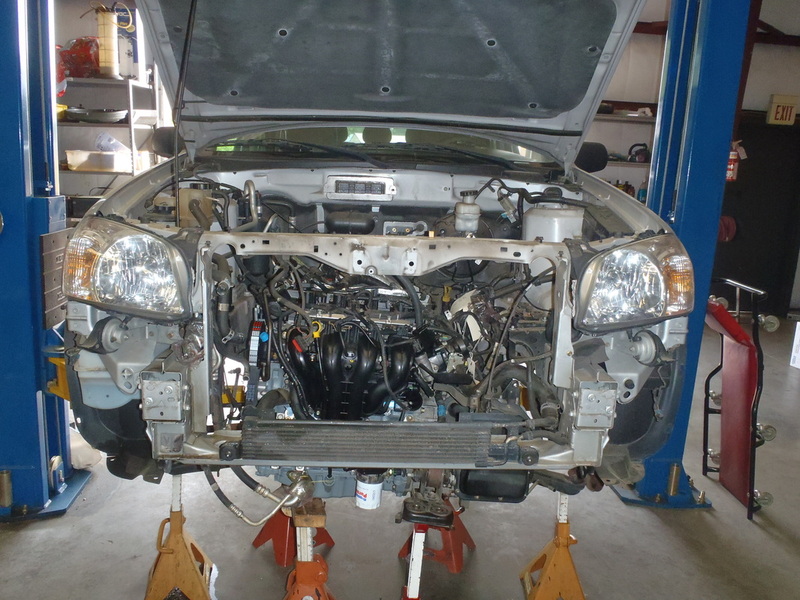 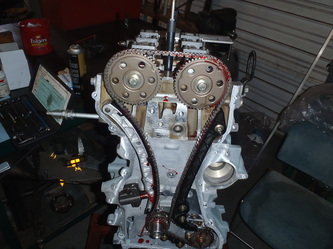 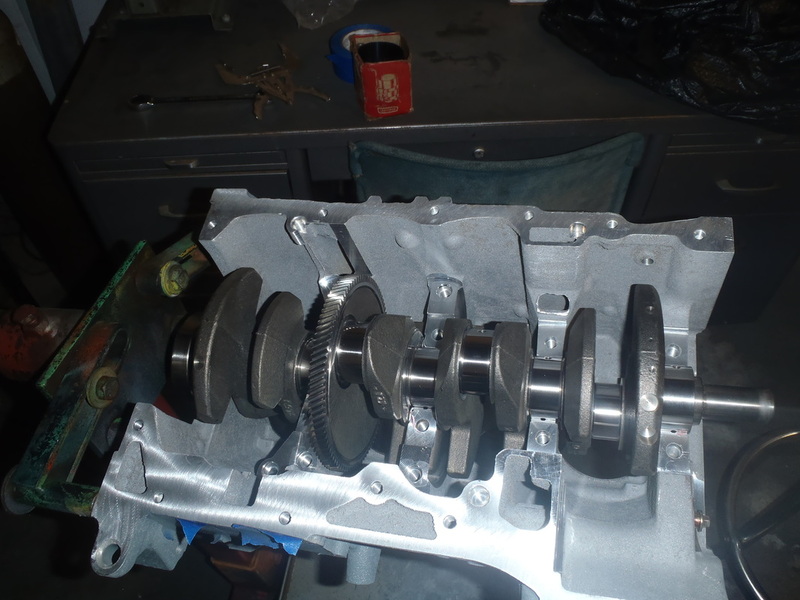 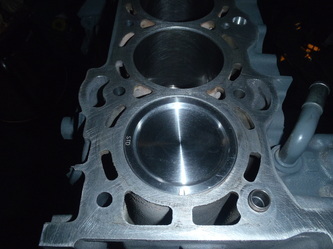 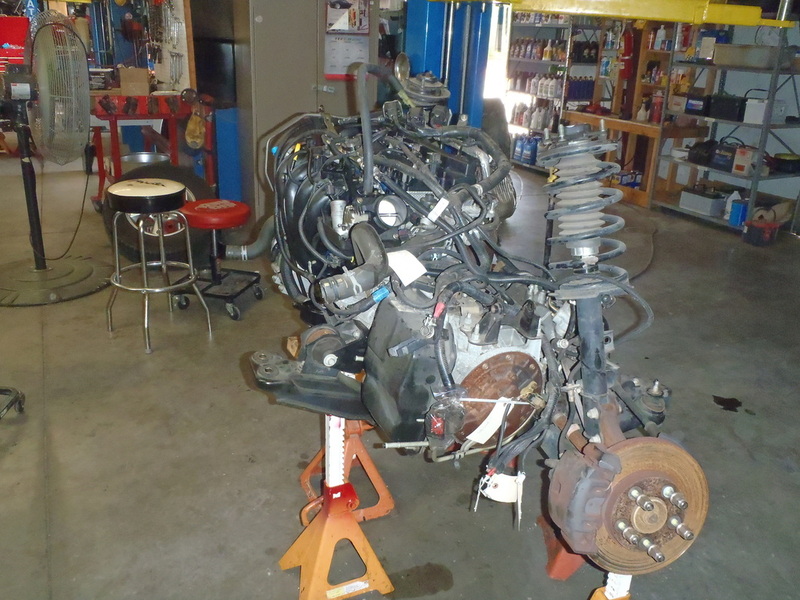 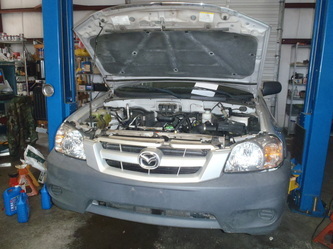 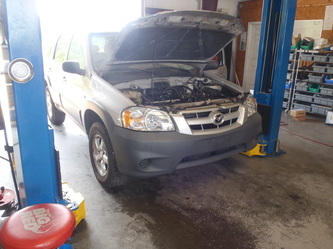 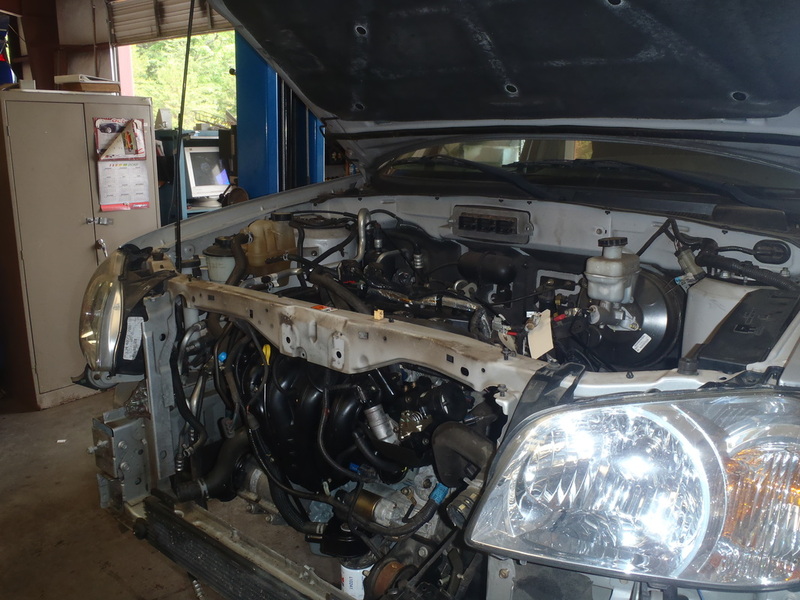 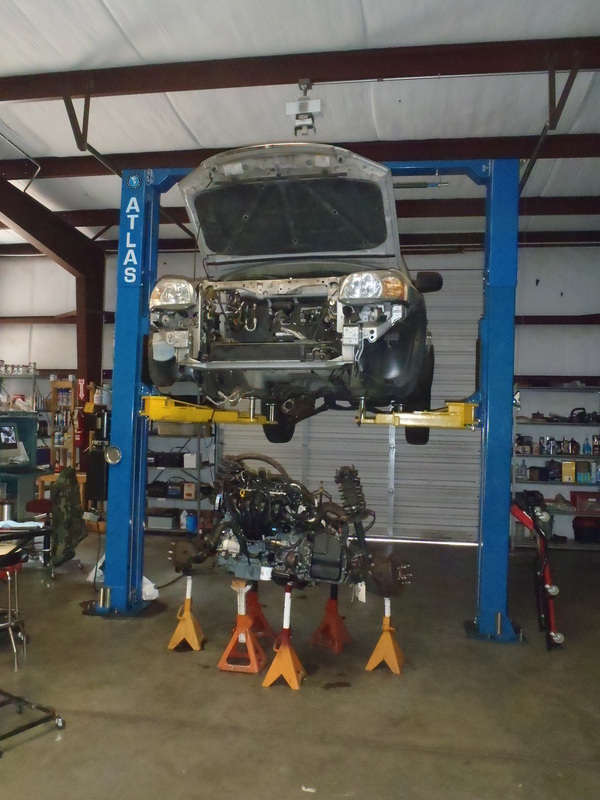 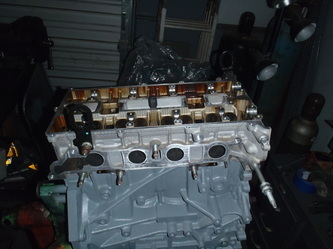 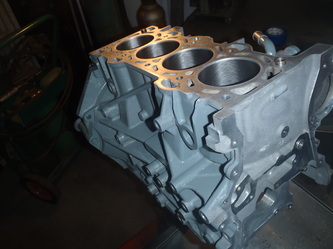 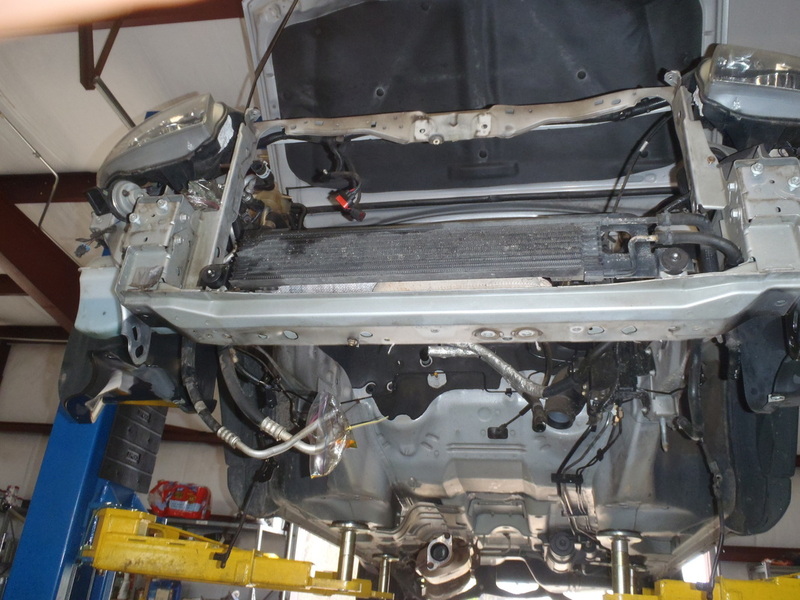 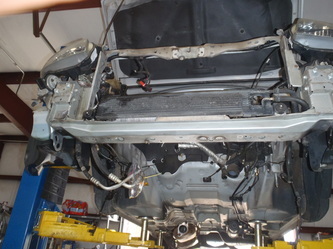 This customer had experienced a low oil issue, which damaged the internals of the motor in several different areas. 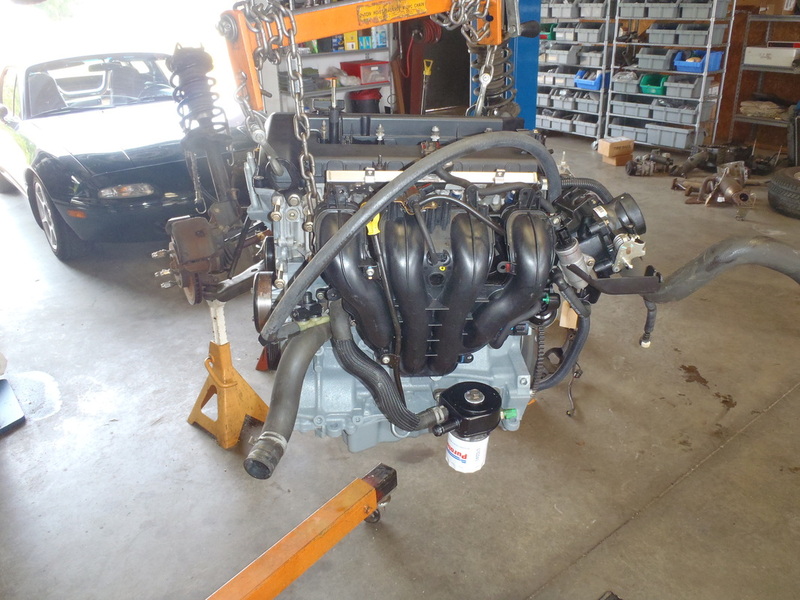 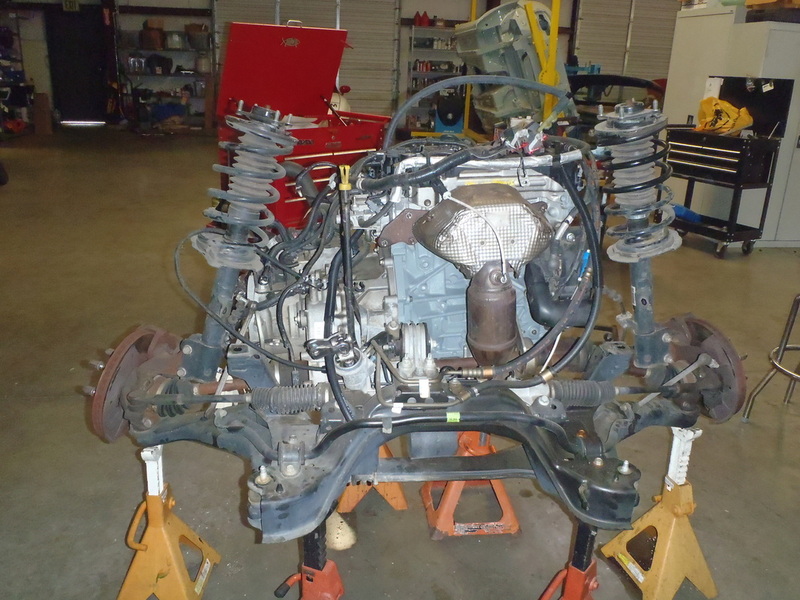 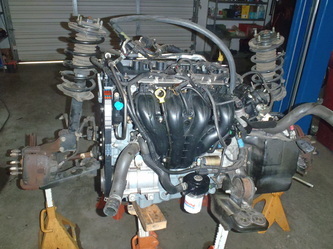 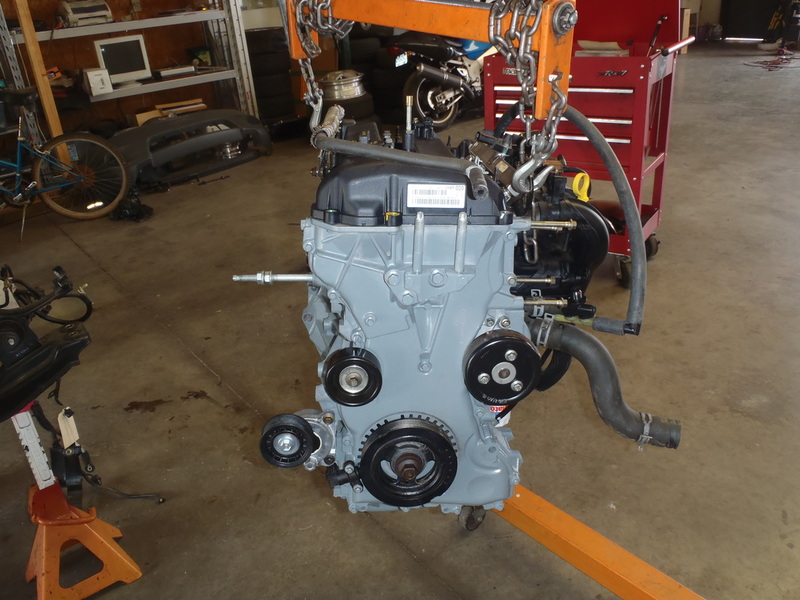 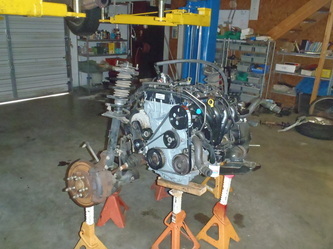 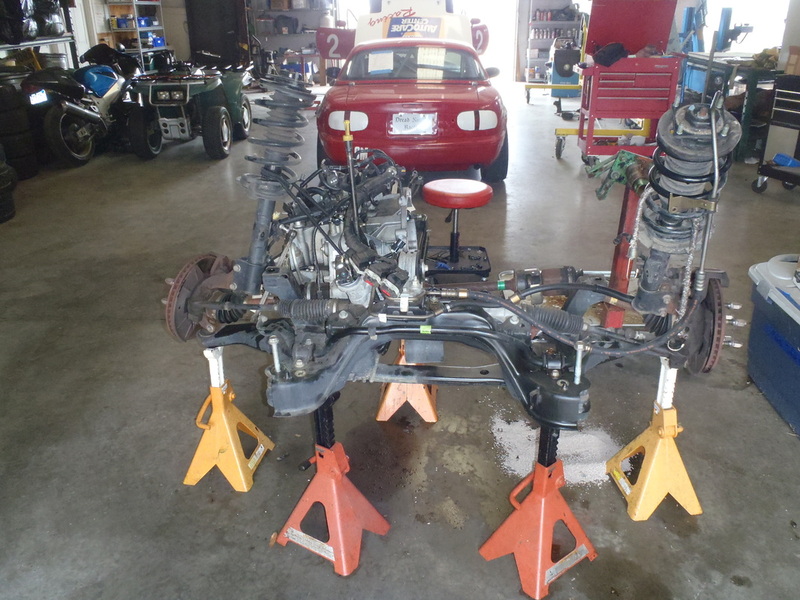 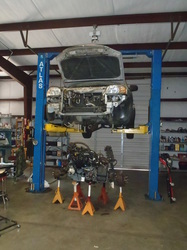 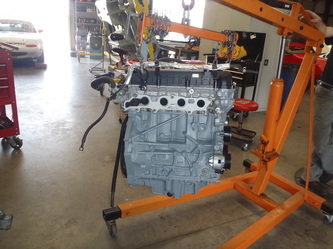 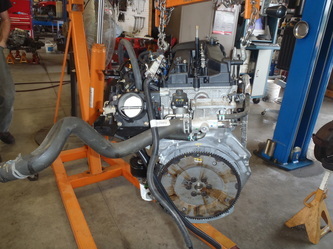 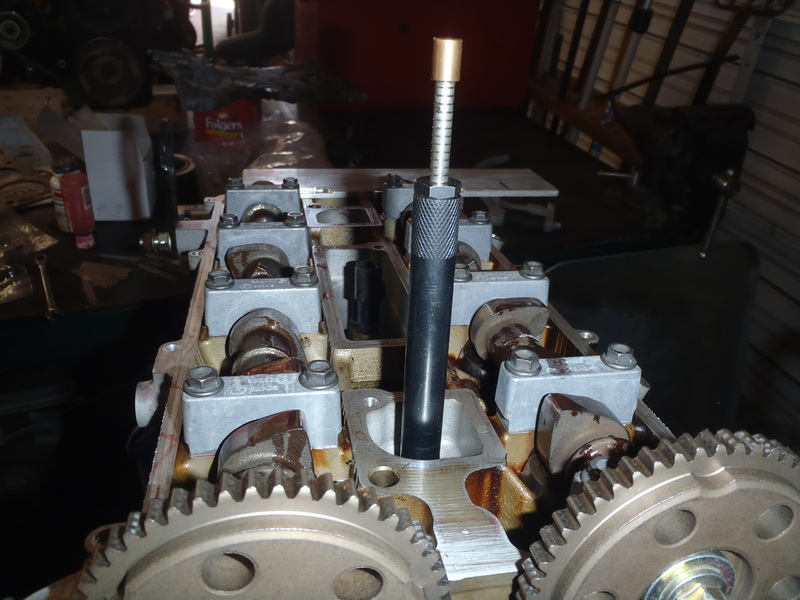 In this case, it was more cost effective to rebuild the motor than to replace it with a salvage unit. The power plant was completely dressed down, cleaned, repaired, painted, then reinstalled.